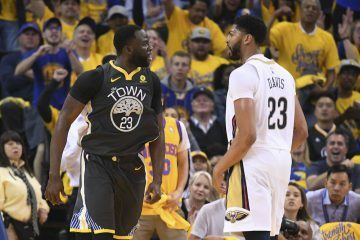 It’s a testament to how great of a position the Golden State Warriors are in that the debate has shifted away from whether or not they’ll win the championship and towards which player will take home Finals MVP. 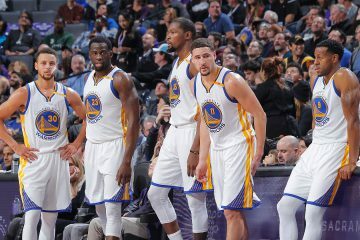 Considering no team in NBA history has ever lost a series after going up 3-0, it’s not premature to begin wondering which Warriors player will earn the honor. Heading into game 3, Stephen Curry was considered the favorite to be named Finals MVP, especially after his record-breaking outside shooting performance in game 2. However, things can change drastically in just a game, especially when there are numerous stars out on the court vying for the same award. Despite two championships, Curry has yet to win Finals MVP, and now it seems as though he won’t win it again this time around. Curry went just 3-16 from the field and a bizarrely uncharacteristic 1-10 from 3-point range, although the one 3-pointer he hit was at a crucial part of the fourth quarter. 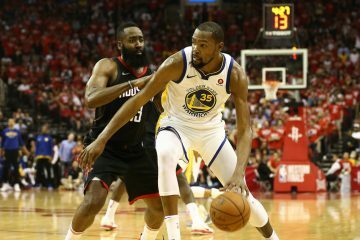 Kevin Durant had a gigantic game 3 to catapult over Curry as the favorite to win Finals MVP when this series concludes. Through 3 games in these Finals, Durant leads the Warriors with 31.7 points per game, 10.3 rebounds per game, and 1.67 blocks per game. 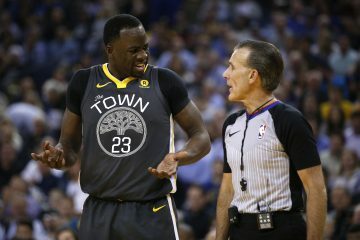 He has also averaged 6.7 assists per game, shot 49% from the field, and averaged 6.6 made free throws thus far this series. There’s no shame in Curry losing Finals MVP to Durant. The team championship is undoubtedly the most important achievement. It’s not like Curry’s game 3 performance even severely derailed his total NBA Finals stats. He’s still averaging 24.3 points per game, 6 rebounds per game, and 7.7 assists per game, and 1 steal per game while shooting 39.5% from 3-point range. 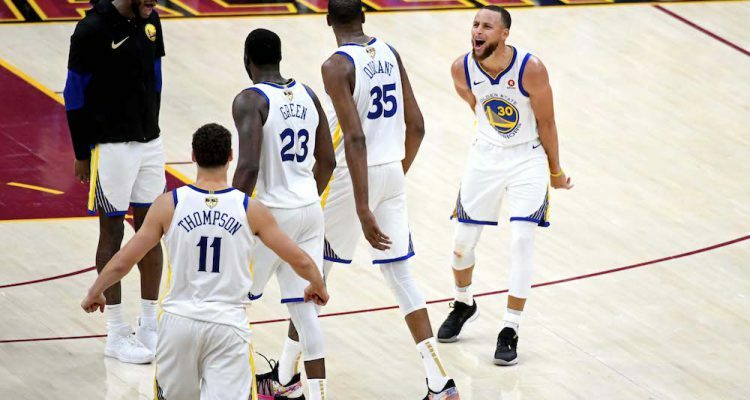 The Warriors are on the verge of another title, and they wouldn’t have gotten to this point without remarkable performances from multiple players.